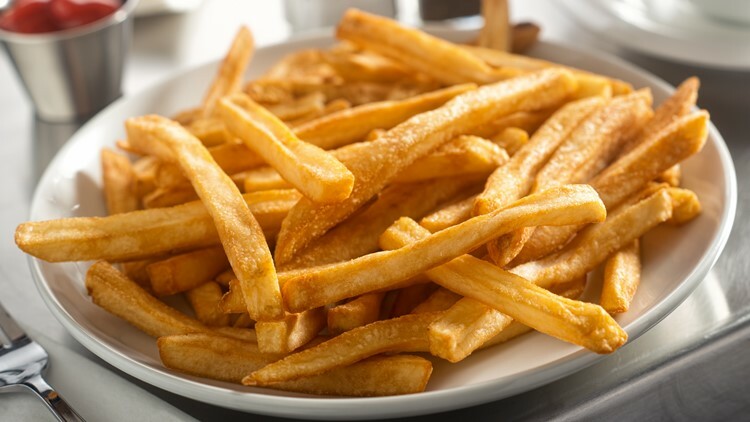 A plate of delicious crispy french fries served in a diner on a stainless steel countertop. Take a read through a few links to important and interesting stories from around the web. Here are links to a few trending stories from across the internet on Thursday. This list is curated by 12 News Assignment Editor Eric Watson. Now may be the time to ask for that raise. And the children shall lead them. More creepy serial killed art. I go with 5 Guys and then Wendy’s.